No Country For Old Men won four Academy Awards. Joel and Ethan Coen won three awards for writing, directing and producing. These wins put them in a rare class of writer- directors earning the trio of honors in a single year including Billy Wilder, Francis Ford Coppolla, James L. Brooks and Peter Jackson. 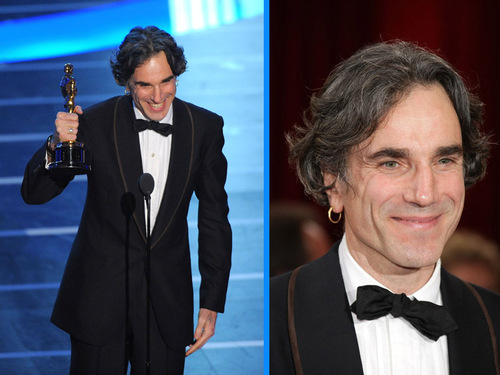 European actors dominated the Oscars with Daniel Day Lewis and French actress Marion Cotillard winning in the Best Actress categories. Here's the complete list of Academy Award winners.